In 2016, Sushma Swaraj had shared that she was suffering from kidney failure and had to undergo a kidney transplant. 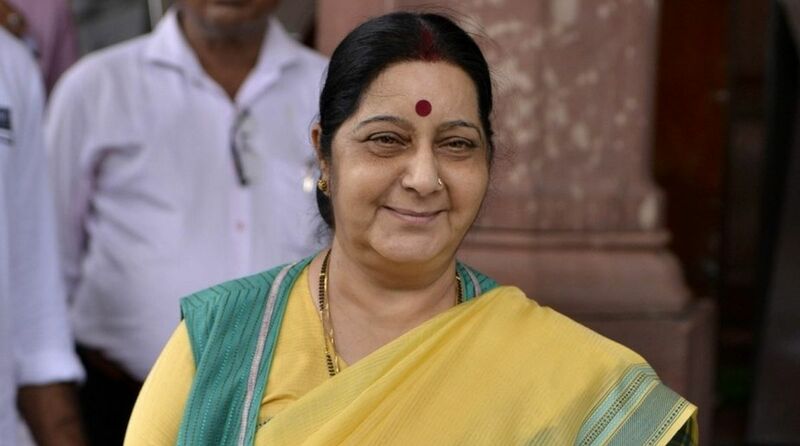 External Affairs Minister and senior BJP leader Sushma Swaraj on Tuesday announced that she will not contest the 2019 Lok Sabha elections. “It is the party which decides, but I have made up my mind not to contest next elections,” the union minister told reporters in Madhya Pradesh. Swaraj, 66, a Lok Sabha member from Vidisha in Madhya Pradesh, has reportedly cited health reasons for not contesting in the general elections next year. Earlier on Monday, Swaraj had said that there was no anti-incumbency in poll-bound Madhya Pradesh due to good governance under Chief Minister Shivraj Singh Chouhan. 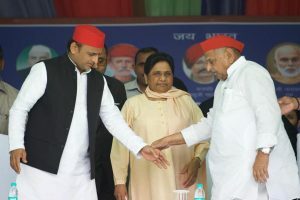 She claimed the BJP had a clear vision in which Prime Minister Narendra Modi led at the national level and Chouhan was in the driver’s seat in MP. Madhya Pradesh goes to polls on November 28, and counting of votes will be taken up on December 11. In 2016, Swaraj had shared that she was suffering from kidney failure and had to undergo a kidney transplant. The veteran leader was forced to be away from her official engagements for months.